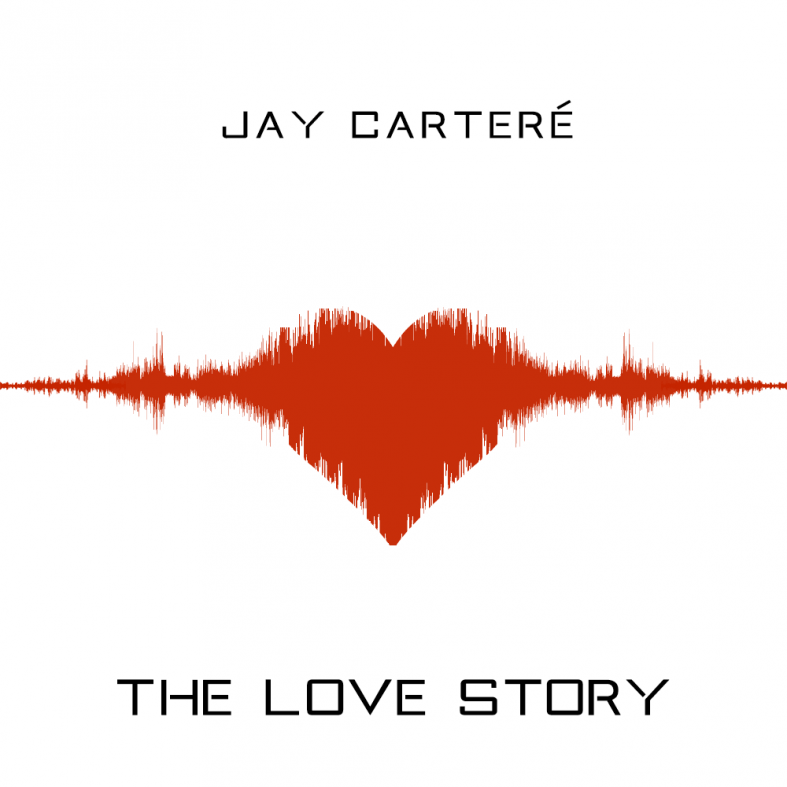 Jay Carteré is back with his third dance single and Strawberries And Chocolate is where Jay flaunts his versatility as a songwriter. Opening with a rap verse, the song chases a night out with a girl with Jay’s approach to women almost as smooth as the simile-fuelled hook. Strawberries And Chocolate is also available for free download via his Sound Cloud.